Amazing East Facing Corner unit flooded with natural light in Historic Prairie District. 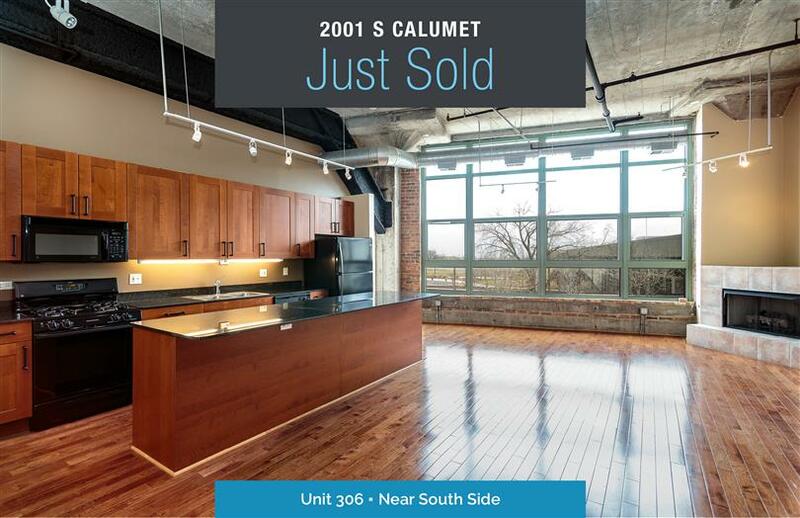 Open floor plan, Floor to ceiling windows, including the bedrooms, concrete loft w/13ft ceilings give this unit a dramatic open and spacious feel. Expansive 15ft deck east facing. Unit has recently been updated with hardwood floors and cabinets. Large kitchen island, granite counter tops, fireplace, washer/dryer in unit. Conveniently located, steps from the bike and jogging paths along the lake front. Museum Park, Solider Field, Northly Island are all easy walk to Bears games, concerts and more.